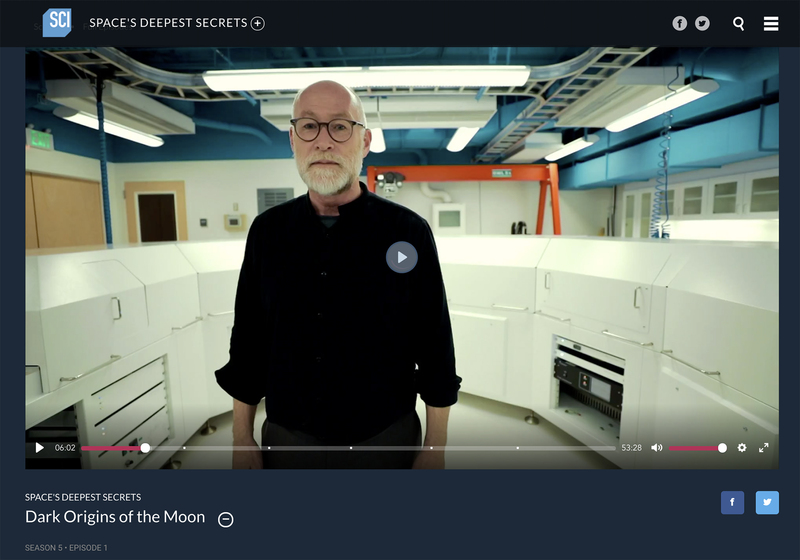 A recent episode of the Science Channel’s documentary series “Space’s Deepest Secrets” explores the formation of Earth’s moon, and featured DCO Deep Energy co-Chair Edward Young and the Panorama mass spectrometer. A recent episode of the Science Channel’s documentary series “Space’s Deepest Secrets” explores the formation of Earth’s moon. Titled “Dark Origins of the Moon,” the program opened the fifth season of the show in the US on 15 October 2018, and featured DCO Deep Energy co-Chair Edward Young (University of California Los Angeles, USA). The documentary also stars the Panorama mass spectrometer, the largest and highest resolution mass spectrometer of its kind in the world, which was developed with funding from the Alfred P. Sloan Foundation/Deep Carbon Observatory, the U.S. National Science Foundation, the U.S. Department of Energy, Shell Oil Company, the Carnegie Institution for Science, and the University of California Los Angeles. In the documentary, Young explains how he and his team used Panorama to analyze oxygen isotopes in lunar samples collected by Apollo astronauts. In the conventional model, Theia (a Mars-sized planet that once shared Earth’s orbit) hit Earth with a glancing blow. The resulting debris then coalesced to form the moon. But, Young’s experiments challenge this view, suggesting instead that Theia, which means “mother of Earth,” struck Earth with much greater momentum than previously thought . The documentary explores the new synestia theory for moon formation, which is supported by Young’s measurements and suggests the Earth/Theia collision resulted in a cloud of molten rock from which the new Earth and moon coalesced. 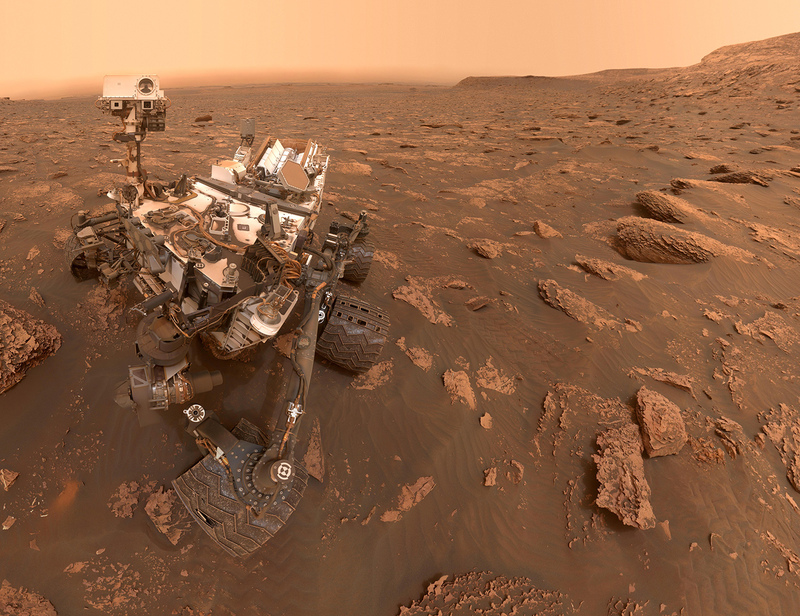 It goes on to investigate other mysteries surrounding the geology of the moon, which have intrigued scientists for decades. 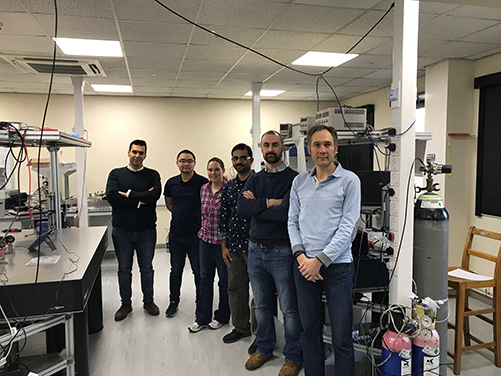 Members of the DCO Science Network may be more familiar with the Panorama mass spectrometer as one of three instruments developed to resolve multiply substituted isotopologues (“clumped isotopologues”) of methane in natural samples. 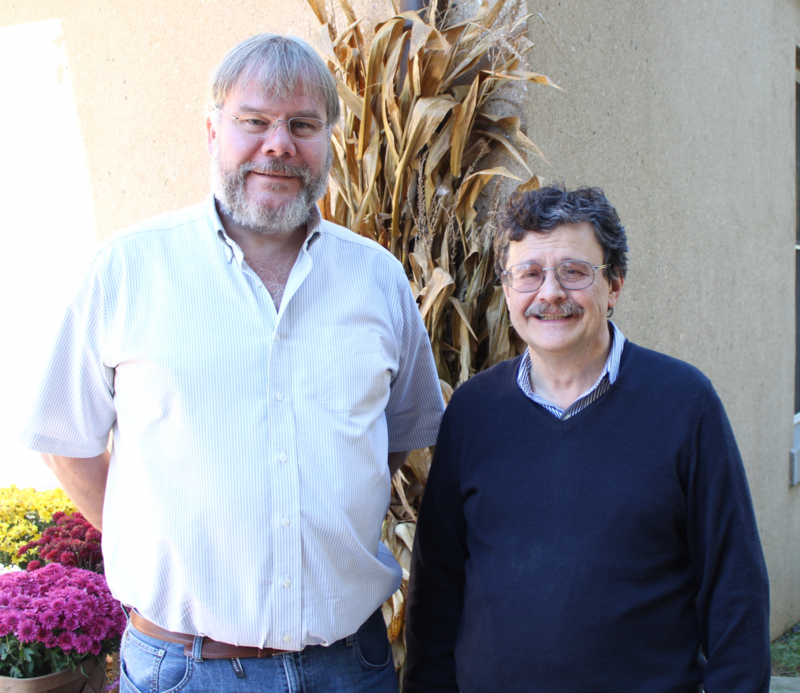 Young and Doug Rumble (Carnegie Institution for Science, USA) began collaborating with Nu Instruments to develop Panorama in 2010. 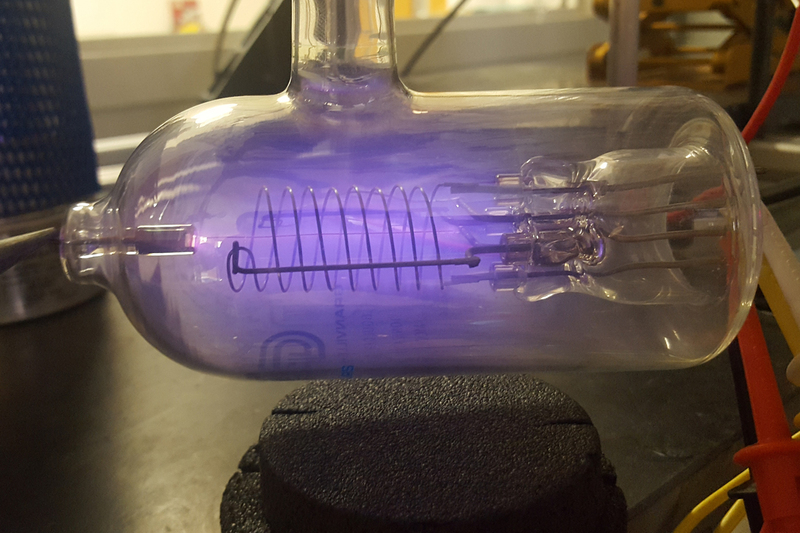 The measurements they have made with the instrument are helping DCO scientists understand the origins of methane, with abundances of different isotopologues differentiating between biotic and abiotic sources . Program description: New discoveries reveal that everything we know about our moon could be wrong, and now, investigators are racing to understand the mysteries of its dark and violent past.